They're young, hot, and rockin' the stage this summer! This year's WKRZ Summer Smash will be sizzling once again with these young pop sensations: Fifth Harmony, Troye Sivan & New District. These names alone can make temparatures rise and make one feel agitated and raring to get their hands on tickets to the show. How about you? Off you go, get your tickets now! 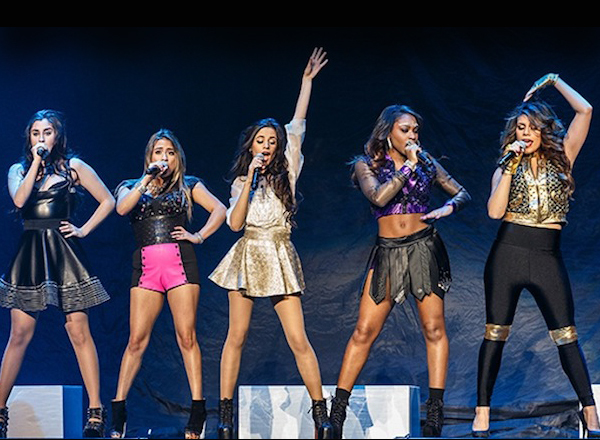 FIFTY HARMONY: Straight from The X Factor USA stage, Fifty Harmony now dazzles on the live concert stage. From their debut album 'Reflection', they packed music charts and radio airwaves with these wildly infectious hit singles: "Miss Movin' On," "Boss," "Sledgehammer," "Worth It," and "Me and My Girls." TROYE SIVAN: From the landed down under, Australia, Troye Sivan is now soaring the heights of global stardom. From his indie EP releases to his major label debut album, Troye has churned out monster hits such as "Happy Little Pill," "Wild," "Fools," "Papercut," and "The Fault in Our Stars."